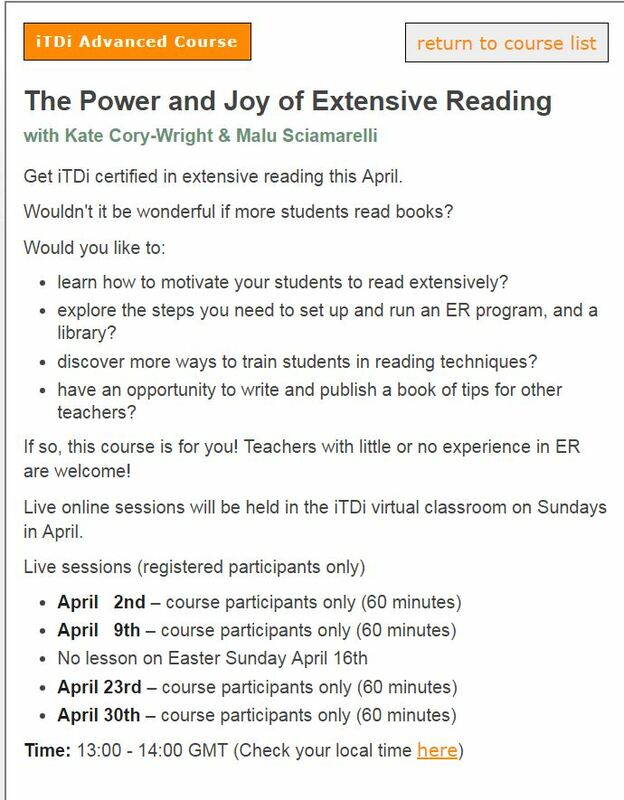 I’m taking an online course about ER through iTDI. We had the first session this evening. So far it’s a pretty good introduction to the topic. You can see a recording of the first session here. 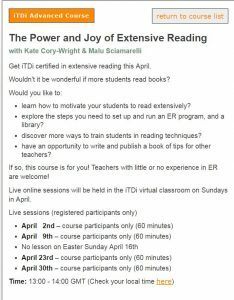 If you like it, please consider joining the rest of the course. Maybe see you on there!